PR Sample - Wouldn't it be cool (also delicious) to try snacks from other countries each month? I've always enjoyed tasting goodies from around the world, thanks to really nice blog buddies. Treats is a subscription box service that sends their subscribers a box of snacks from a different country every month! How cool is that!?! No traveling necessary! 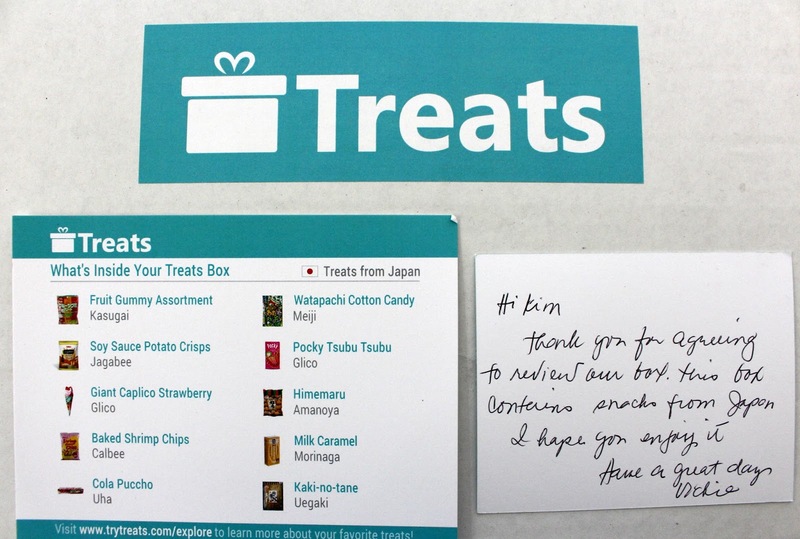 HaHaHa They will send you snacks from different continents such as ASIA, EUROPE, AFRICA, NORTH AMERICA, SOUTH AMERICA, and AUSTRALIA. Let me show you what was inside the box they sent me! I received TEN snacks from JAPAN! Not only did I get to try some great tasting snacks, but now I know the names of some Japanese snack companies! I also got to admire some very pretty packaging! Look below for a special COUPON CODE just for A Very Sweet Blog Readers! These are AWESOME! Boxed and individually wrapped, these rich tasting caramels taste delicious. They're fresh, chewy and dare I say better than Brach's!?! Yes, they are! Another candy that was in my box, was Cola Puccho. They taste like gummies, but have a center of liquid cola that bursts in your mouth! These tasted really good! Chewy, sweet & sour all mixed together. I call them Pocky sticks! LOL I've tried these before, but in a different flavor. These crunchy strawberry flavored snacks are really tasty. They kind of remind me of a yogurt coated cookie. I didn't read the Treats "What's Inside Your Treats Box?" card before diving into these treats! I kind of wanted to be SURPRISED by the different tastes. I could not tell by the packaging, what was inside! I was kind of scared because there were monsters all over it and various things coming out of all of their mouths! HaHaHa I reached my hand inside and still felt spooked! Is this seaweed? LOL Then when I pulled it out, I said well it looks like cotton candy (candy floss). It tasted really good! It has a watermelon taste to it! This was another favorite for me! If you're familiar with Andy Capp Fries, these are similar but BETTER. They don't have as much seasoning. It says soy sauce etc. but you can't taste it. It just tastes like really good baked potato fries. Do these come in a BIG BAG? Because they are absolutely yummy! Rice crackers are usually very bland. Well not these! They have a light seasoning on them that gives them a tasty kick! Great crunchy snacks. 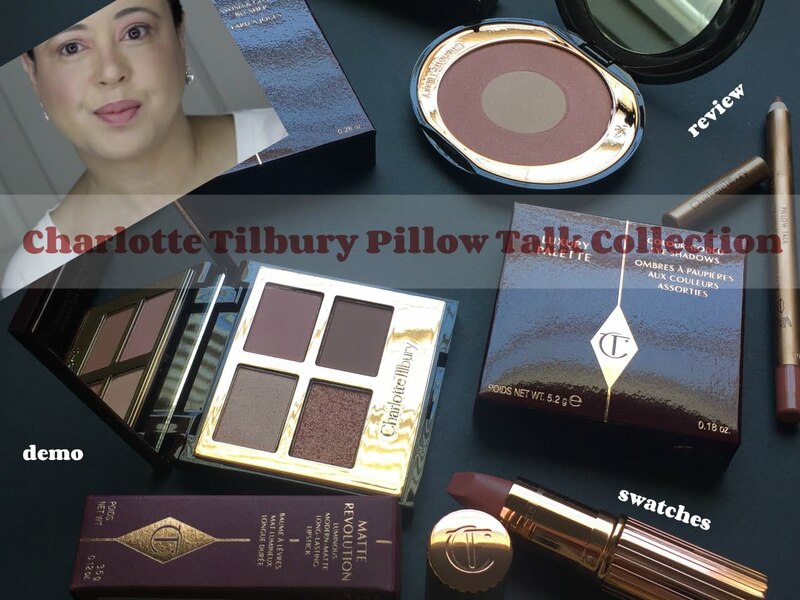 I've had these before, thanks to Little Luxury List (see here)! But what I didn't know about, were the different varieties. These are the rice crackers, but she sent me the ones with rice crackers & peanuts. Really tasty snacks! And finally GUMMY'S! FRUIT GUMMY'S! Throw everything you ever thought a gummy candy was OUT OF YOUR HEAD! These will have you dancing! Want to know why? THEY TASTE LIKE REAL FRUIT! I never ate gummy candies before because many taste so artificial and are rubbery. NOT THESE! I'm glad this is a big bag. Three flavors in these lychee, mango and strawberry. They're also GLUTEN FREE...LOVE! YOU WANT A BOX... RIGHT? 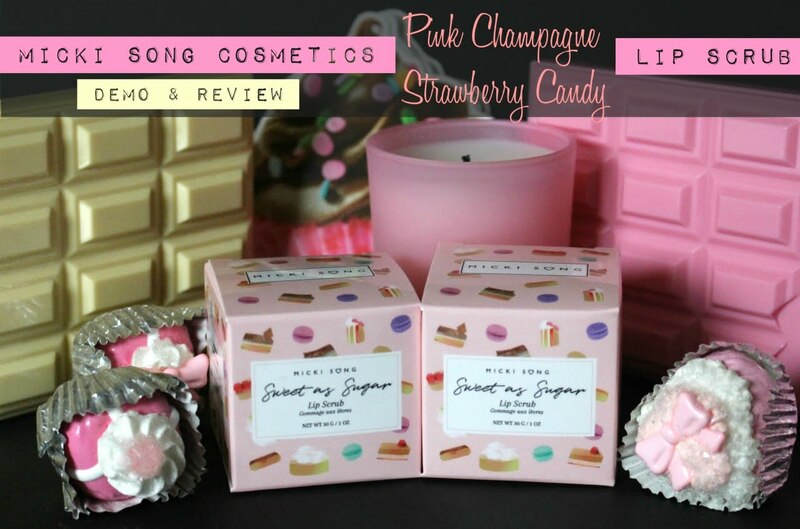 Laughing so hard in your description about the cotton candy one I love cotton candy great review doll. I wonder if they also have snacks from ANTARCTICA. Lol. Just a joke, people! When I was in grade school, back in Haiti, there only were five continents, but now they have 7. The reason is because America was not divided between North and South. It was just America. I cannot even remember when Antarctica was added. Haha! Okay, back to the snacks! They look delicious. I love each package. And I think it is a great concept. I love the cultural aspect of it. And who does not like a good snack? Oh my, I would try any snacks too. I like the shrimp chips, those are addictive. How fun to belong to that club and get all of those fun snacks from all over the world! I love that idea and thanks for sharing it with us. I hope you have a wonderful fall weekend. Thanks for the sweet visits. What a fun way to try new snacks Kim! It was fun seeing some of the ones I grew up with like Pocky, shrimp chips and fruit gummies. This is sooooo freaking cool! I'm not familiar with any of the snacks included in this box but I do want to try them all! Wow! I love this concept... try snacks from other countries! That seems to be delicious. What a cute idea!!! I love this and would def subscribe! Wow! This box is such a great value I can't believe how much you got!! I agree though...shrimp snacks just aren't for me! 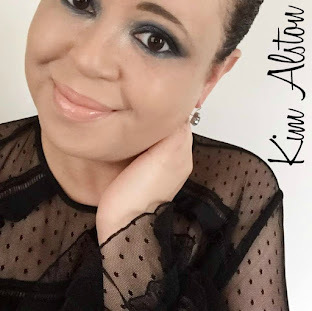 how awesome Kim!!! 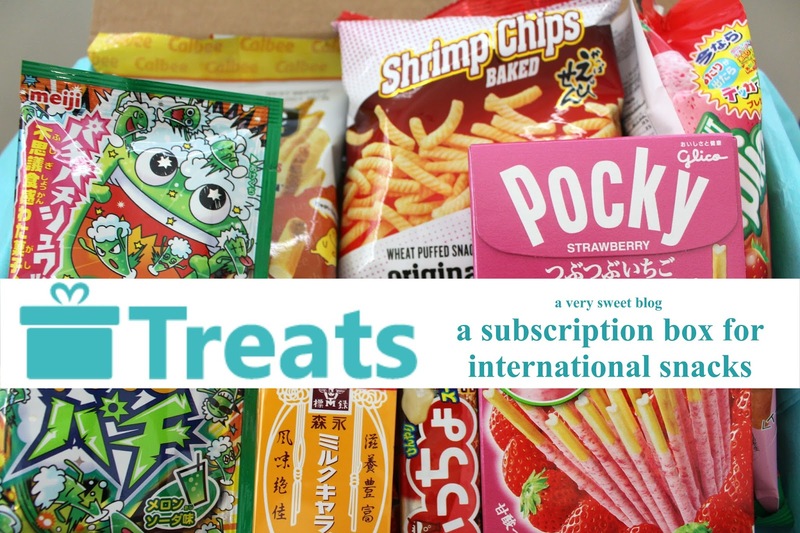 Ive heard of makeup and jewelry subscription boxes but not international snacks! How cool! I would love to try this sometime! Ive had chinese and japanese candies before that friends brought back and theyve always been so yummy! so cool! OMG . you've got treats for a month ! How amazing that this service is available, I am wondering if the products have sanitary registration or if they would be held up at customs or FDA..
it is always nice to try and taste something new...I think it is wonderful how this box with snacks contains so many different snacks. It must be fun trying them all. Oh my gosh I would love this subscription box Kim! That is such a cool idea too! I love trying out things from different countries. everything in this box looks super yummy but I can see how shrimp flavored snacks wouldn't be good lol!! I love Pocky too, and the strawberry flavored ones are my favorite! all the good japanese snacks! this is a really cool service! Hi Kim, I don't generally eat snacks, but these sound good! I love shrimp chips, maybe that brand isn't good and who doesn't like gummy candies. Wow that's a lot of goodies. Oh gosh! Great box idea, I am a huge sweets lover; so this sounds so appealing to me! Yeah there are stores in NY that sell snack foods from all over the world, it is a trip, and my friend from Ireland always tells which Irish ones are good. Japanese snacks are the best! I have recently tried the giant caplico and while it's very messy during the munching, it was first time I came across such cool snack! These sound amazing Kim! I need to get my hands on some of those Soy Sauce Potato Crisps. Why is it I always find the food posts when I'm hungry? oh my gosh...these are some of my favorite japanese snacks!! love the milk caramels and shrimp chips and kakimochi (uegaki)! YUM! Wow! How many delish thing! I have never tried Japanese snacks, I wonder to know the taste! Ooh I want to try those Gummies! I remembered you not liking seaweed or shrimp flavored crackers but will send you more of your favorites soon! I'm also going to Australia hopefully in a few weeks and will send you something Australian too! I love this concept! So fun! I've only tried Pocky in a cookies and cream flavor, but all of these snacks sound pretty tasty. yum! My kids and I love Pocky sticks. They used to sell that and some of those snacks in our local Asian supermarket before they closed. I'm hoping another one might pop up soon because we miss our snacks. This is such a cool idea; I have never heard of snack box subscription before; I bet these all tasted yummy. Yes, I do want the box! It looks amazing!